Aug 11, 2016 in "Main Street Electrical Parade"
The Magic Kingdom's Main Street Electrical Parade will be leaving the park later this year. UPDATED: 8:45pm. Disney has now officially confirmed that the Main Street Electrical Parade will be leaving the Magic Kingdom and returning to Disneyland, with its final performance to be October 9 2016. It will debut in Disneyland in early 2017. Also announced, Paint the Night will continue to perform during the holidays at Disneyland, meaning it will not be heading to Walt Disney World, at least in the short term. According to reports from those familiar with the situation, Cast Members working the parade have been notified that it will be having its final performance on October 9 2016, with Disneyland its probable destination. 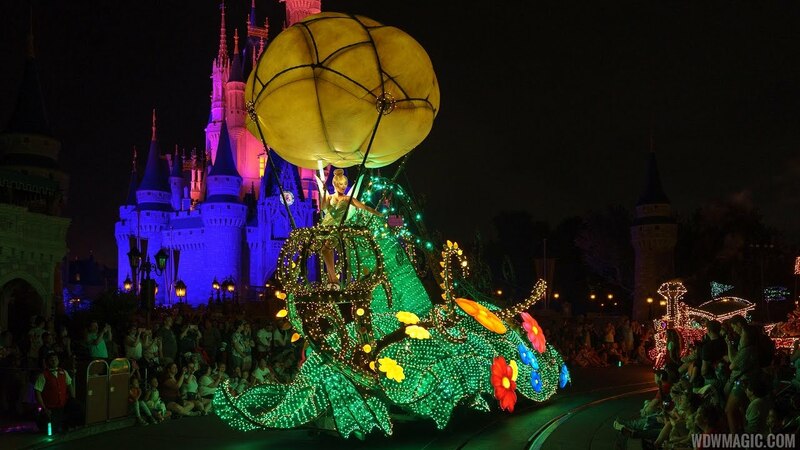 With the Paint the Night parade ending its run at Disneyland in September, it could mean that it is heading to Walt Disney World as the replacement for the Main Street Electrical Parade. Another possible scenario is that Paint the Night could head to Tokyo, with Dreamlights moving to Walt Disney World. 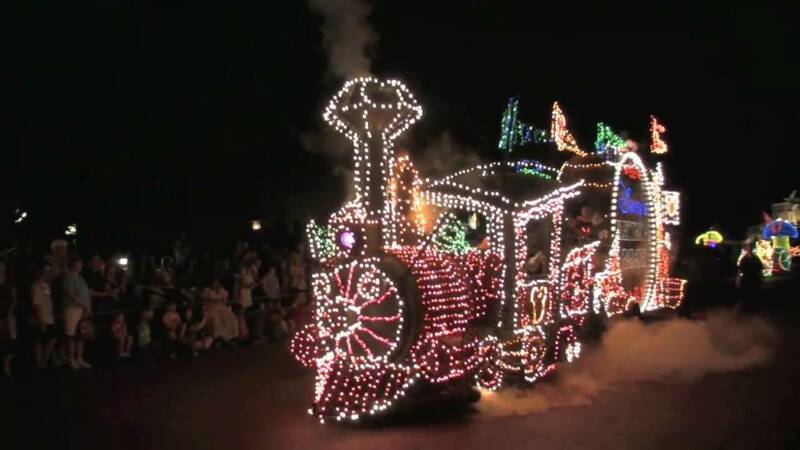 The Main Street Electrical Parade last made a return to Walt Disney World in June 2010 as part of the Summer Nightastic promotion.